SAP ERP was finally implemented at TME on January 1, 2011 . Since that time, TME has successfully utilized it and commissioned subsequent related systems: SAP BW, SAP Portal, SAP CRM. Recently, we have introduced further improvements to the system: SAP HANA for SAP BW and EHP6 for SAP ERP. 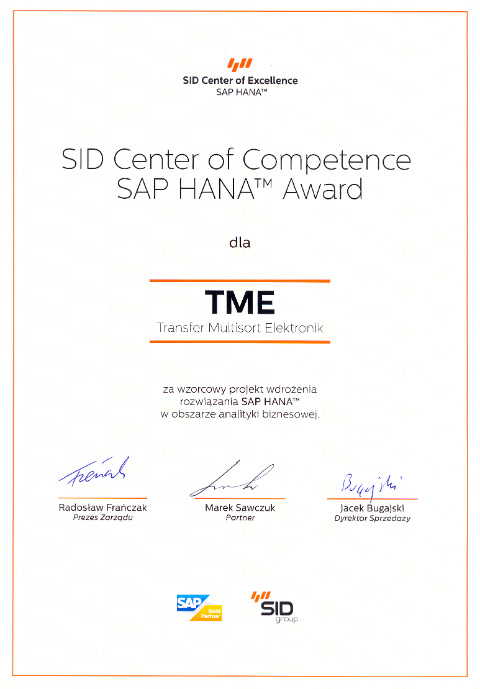 TME is the only company in Poland and one among few in Europe that use SAP HANA as database engine for SAP BW. SAP HANA is an innovative in-memory technology that allows processing of large quantities of transaction data in server’s main memory. It allows to obtain immediate results of even most complex analyses. Since the in-memory technology gives access to data directly from the memory, query results are obtained much faster as it is the case in traditional data warehouse. 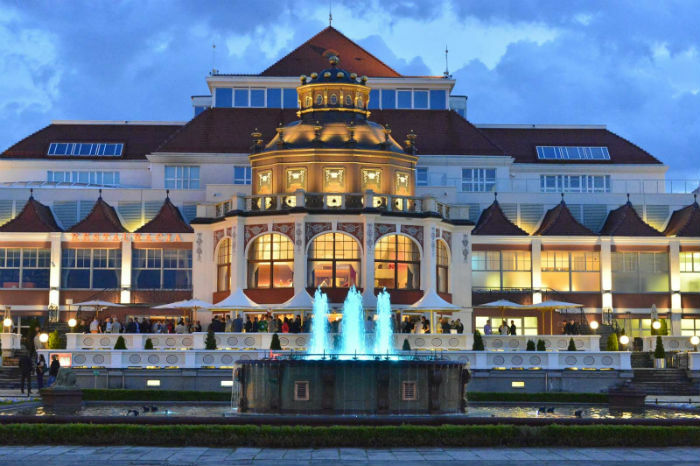 SAP EHP6 is owned only by few companies in Poland. SAP EHP6 is the latest update version of business functions and opportunities offered by SAP that can be activated at any time. Implementation of functionalities offered by SAPEHP6 can be compared to an almost initial implementation of SAP, Since all processes had to be tested from the very beginning. All work was done by TME employees with little support of external consultants. 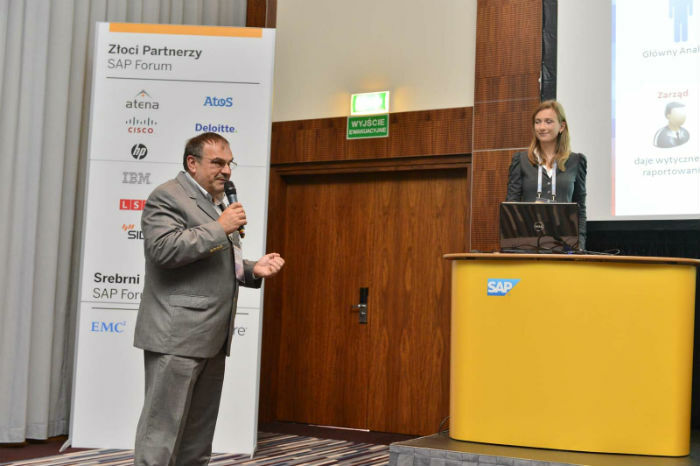 TME achievements in the area of implementing new functionalities of SAP were presented by the President of the Company, Mr Zbigniew Kuczyński at the SAP Forum Poland conference. 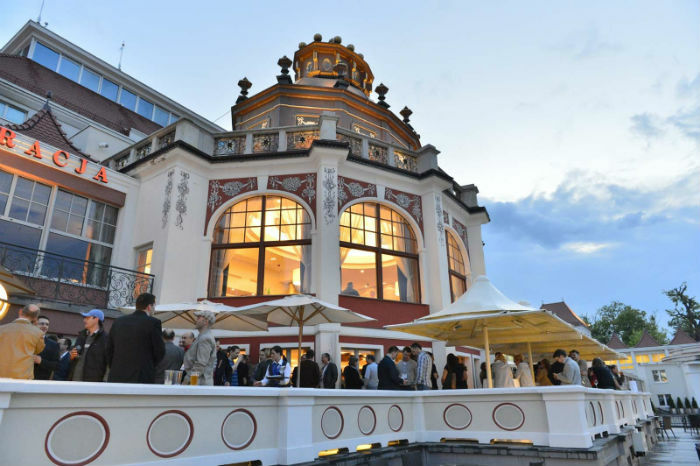 The conference was held from May 23-24 in Sopot. 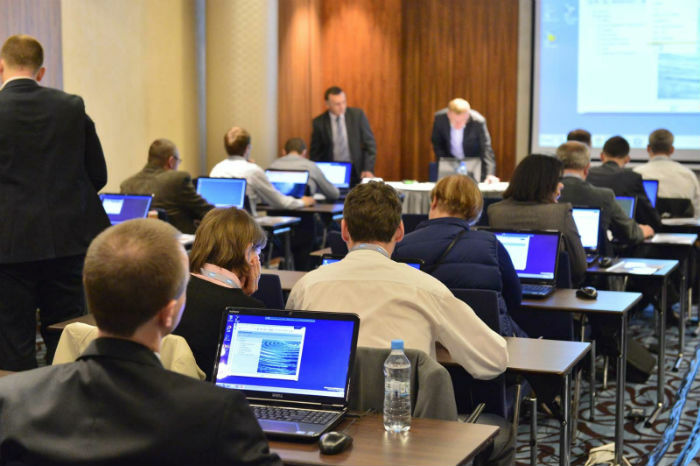 Its participants took part in lectures and workshops providing information and knowledge on how new technologies support innovation in organizations. 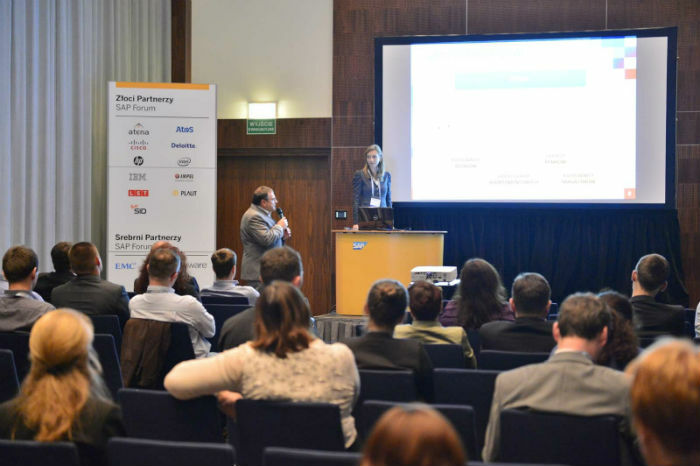 Companies and organizations using SAP on daily basis, shared their experiences and business benefits resulting from using this system. 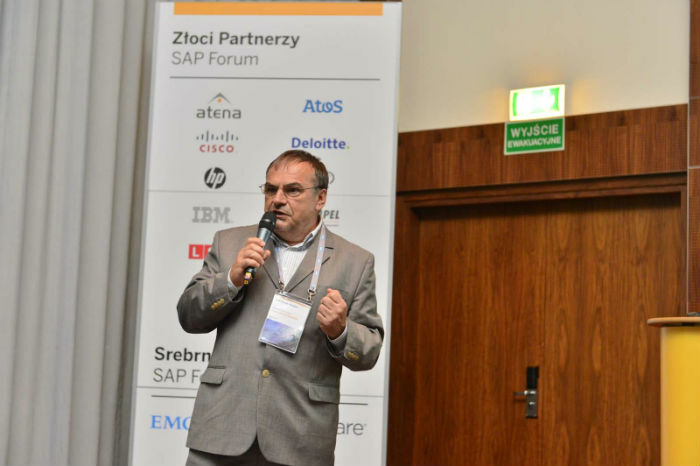 Presentation prepared by Zbigniew Kuczyński enjoyed enthusiastic interest among SAP Forum participants.